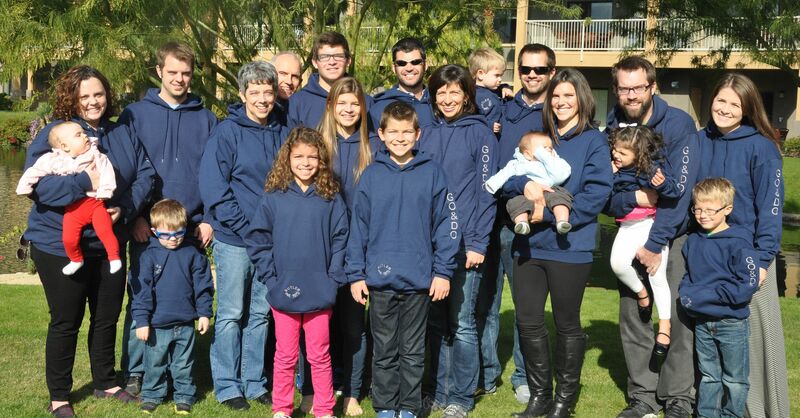 When we gifted the whole family with matching sweatshirts sporting “GO & DO” down the left sleeve, we talked briefly about making the most of our time and opportunities we encounter. Some in the family are facing new opportunities in employment. Others are making positive inroads in healthy lifestyles. 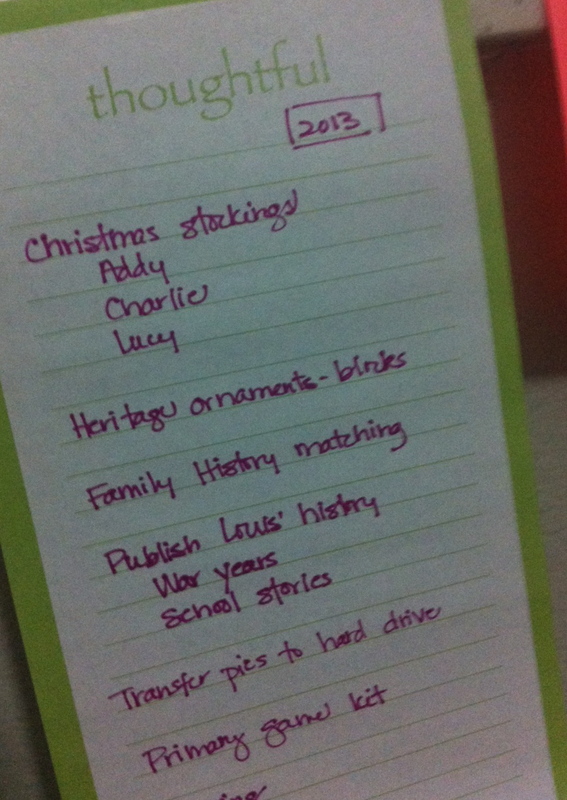 Grandchildren are focused on good friends and schoolwork. And we’re all interested in making the most of our leisure time! But my reality is that in spite of all that cheerleading, I’ve had a hard time getting into a productive routine since we returned from our Christmas vacation. The January slump has reared its ugly and lethargic head. But no more! The other day when I put on my Butler family “Go & Do” sweatshirt, I thought, “Yeah! Just go and do – get a move on!” After all that was the point of choosing that family theme. . .
Childhood memories to record – do you realize that in the 1960s it wasn’t against any law to put down the back seats of the station wagon, spread out some quilts, and line all 6 children up to sleep while driving non-stop from Michigan to Utah? Responsibilities to fulfill – Primary music time is so much fun with well planned activities and visual aids. I’m compiling an arsenal of resources. Music memory game, anybody? Creativity to embrace – will this be the year I complete even a small quilting project? I’m ready to use my raw material and freedom of choice to create full and happy days. Looking at that beautiful family picture makes me smile. Since each day is a gift, I have collected too many to remember, but then I look at each person in the picture, and the memories come flooding in. I want to thank each person for being such a precious part of our picture. All I can say is Wow! Someday I’ll able to talk to you about the emotions that the post and the picture brought to the surface in me today. I’m blessed to be related to all of you! Someday I hope to be more like you. Onward and upward! You’ll succeed, I have no doubt! Thanks for sharing.